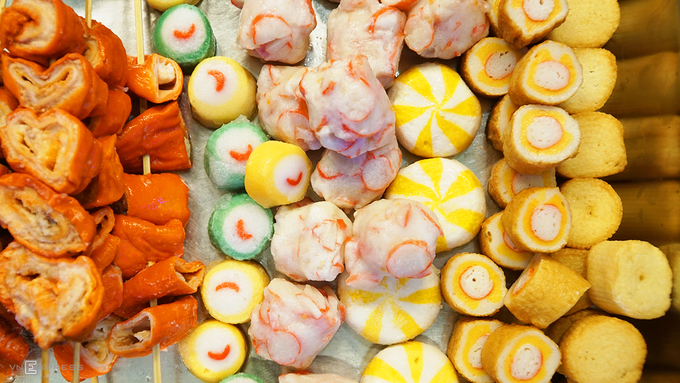 The famous Chinese dish with its notorious odor is very popular among foodies. 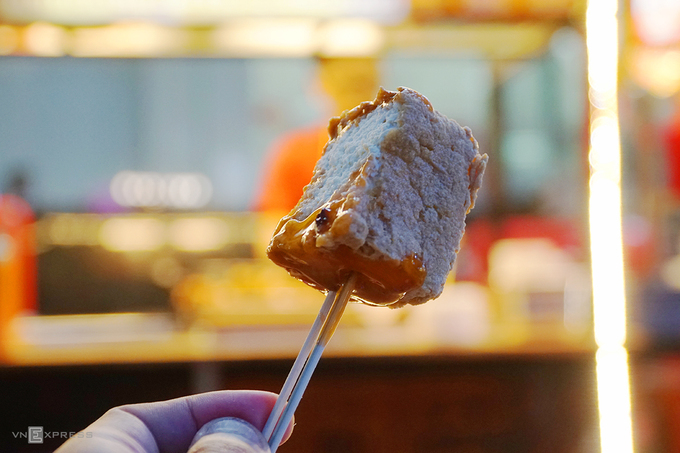 If you are a fan of Hong Kong and Chinese movies, chances are you are familiar with stinky tofu. 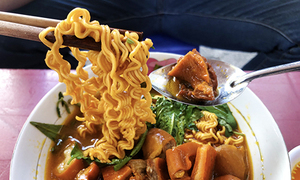 The dish is often described as being so smelly that it is reminiscent of sewers. Many people cannot eat it because of the odor. 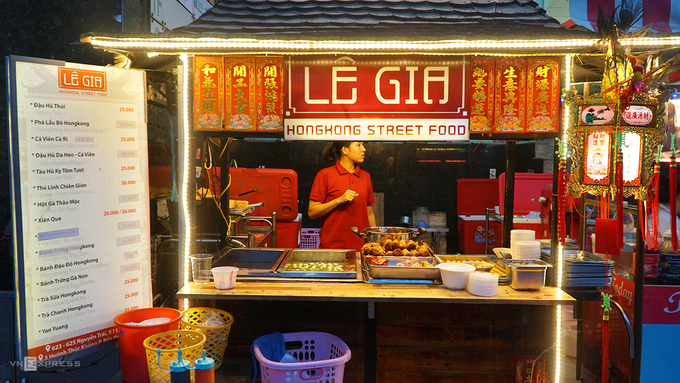 But stinky tofu has become one of the most popular street foods sold in Chinatowns around the world including in District 5 of Saigon. 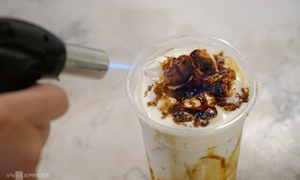 The owner of a stinky tofu eatery in District 5 explained the odor comes from the fermentation of tofu and salt. The longer the tofu ferments, the greater the odor. 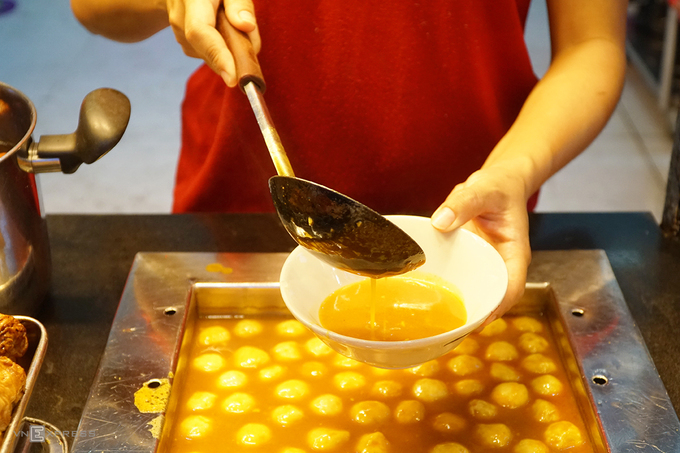 Customers who have tasted the authentic Chinese version said the smell at this eatery is not too bad yet the dish retains its signature flavor. 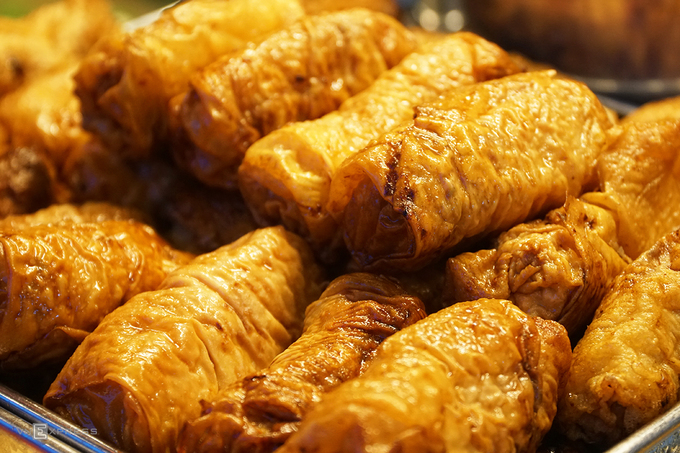 It is often served with chili and soy sauce. People who prefer it spicier can add satay. 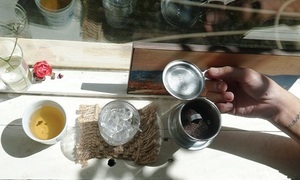 A serving costs VND25,000 ($1.1). 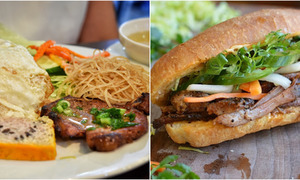 The eatery on Nguyen Trai Street, District 5, which has been around for more than three years, is one of the most famous to specialize in this dish. It only opens at 6 p.m. every day. 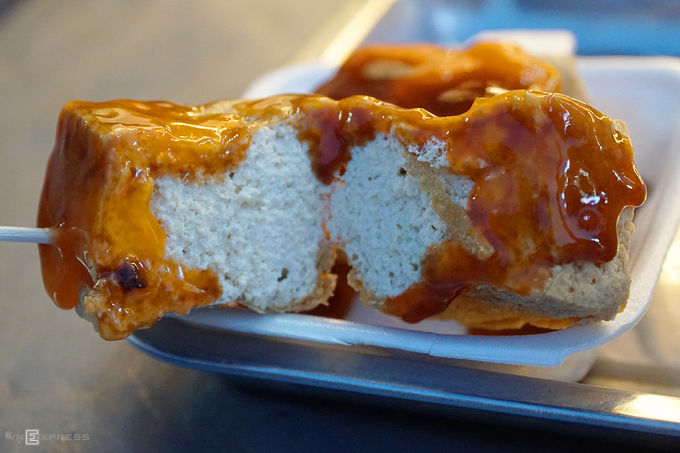 It sells all kinds of Hong Kong street foods, but the most popular is stinky tofu. 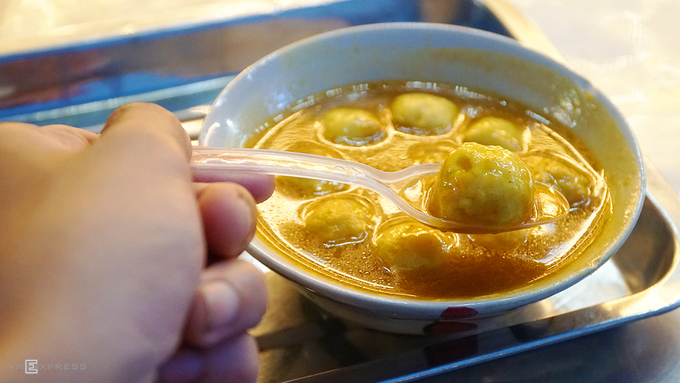 Another popular dish is fish ball curry. 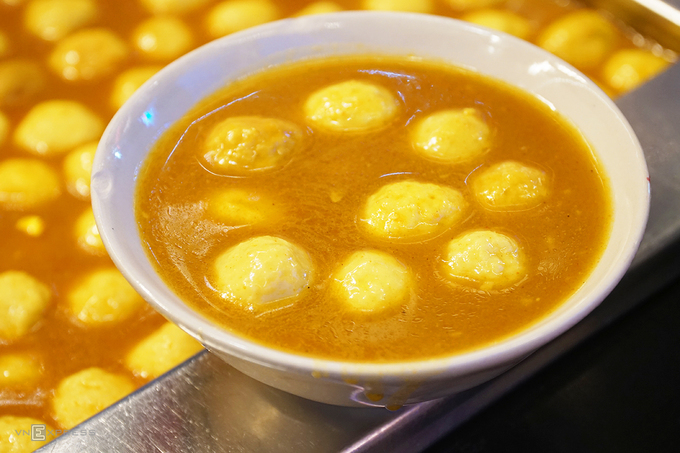 Soft fish balls are soaked in rich, flavorful curry soup. 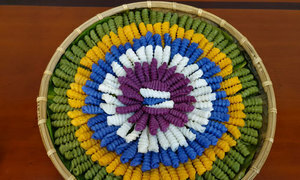 Each serving costs VND25,000 ($1.1). The curry pot is always on a low fire to make sure it is hot enough to be served at any time. 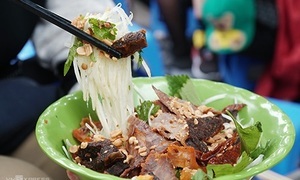 The menu also has other delicious dishes such as herbal egg, tofu with fresh prawn, beef offal, and egg tart with prices ranging from VND25,000 to VND50,000 ($1.1 – 2.2). 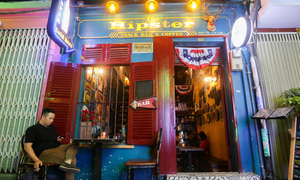 Customers have the option of dining in or taking away.